Go Team Hofland!!! 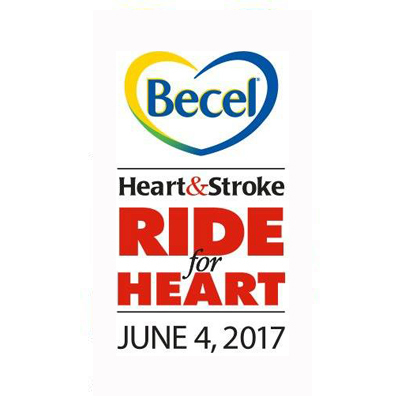 On Sunday the Hofland team is participating in the Becel Ride for Heart. Let’s hope the sun comes out and shines bright for this great cause!! 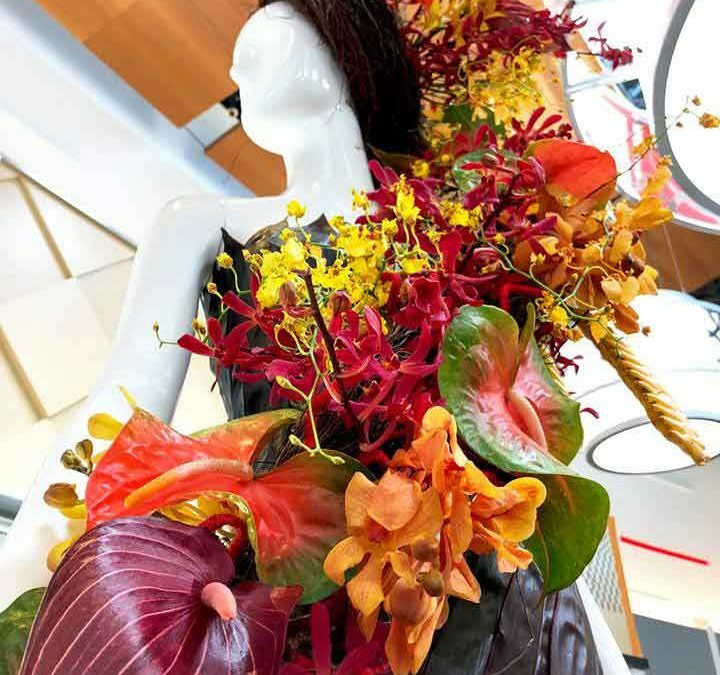 Fall 2018 is all about the Drama!